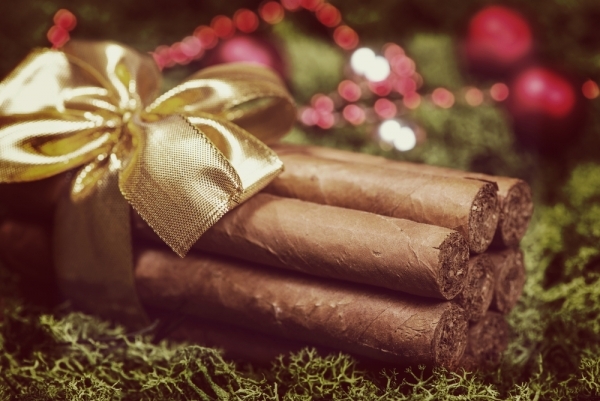 Buying Christmas gifts for loved ones can be hard enough but even tougher when your loved one is a cigar aficionado and you barely have a clue what cigars even are. Have no fear, we’re here to help. Here’s a few ideas from accessories, to travel humidors, to excellent cigars, and yes, even candles. 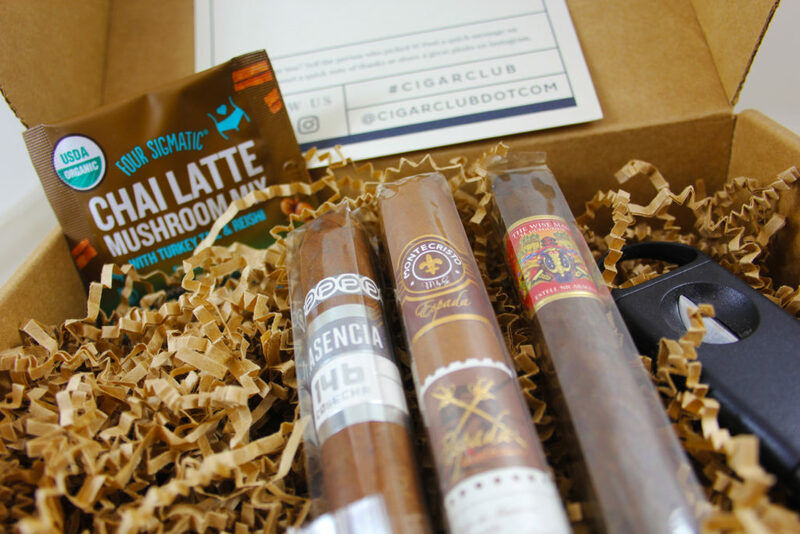 Just like the many other subscription box services out there, this one is obviously the best because it brings new cigars to try right to your doorstep based on your palate. We reviewed the process last month and they nailed our palates perfectly, so yes, it does work. If you want even more incentive, use our code CigarsLeisure and get 15 percent off! $30 or $45 a month at cigarclub.com. Most cigar lovers save their cigar bands after smoking, but we’ve known many an aficionado who just throws them into a desk drawer. It’s tough to throw away these works of art, and it’s a memento of a special moment, but what do you do with them? 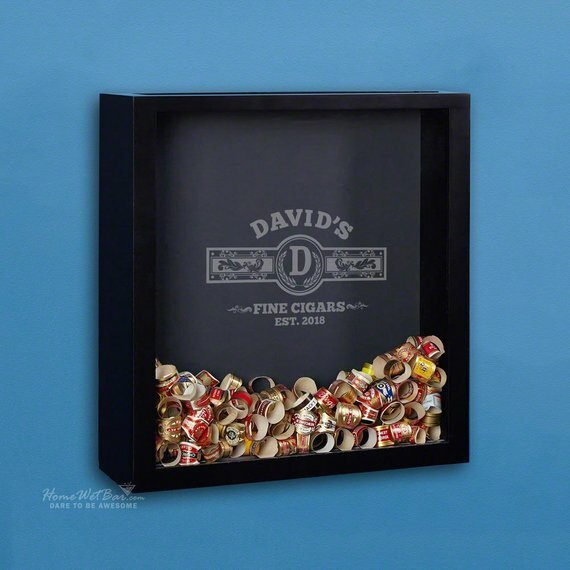 This customizable shadow box is the perfect solution and would look amazing in any man-cave. These Gift Selections are perfect for the more seasoned cigar lover. There are three of these gift boxes and each comes in a beautiful wooden inlaid box. 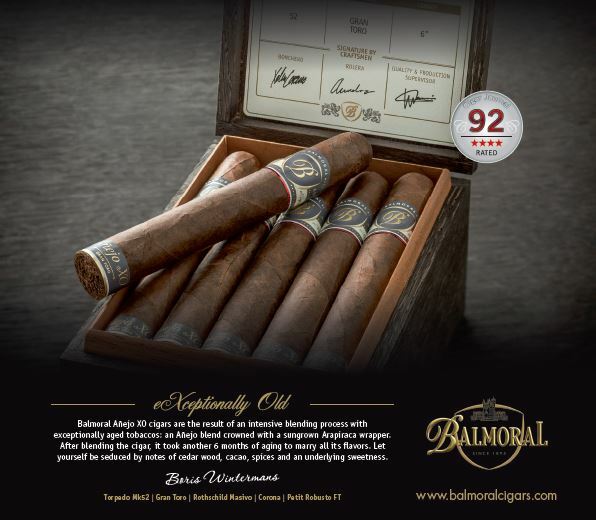 The first box contains five of Davidoff’s best-selling robustos, the second contains six figurados, and the third contains nine of their most coveted cigars. 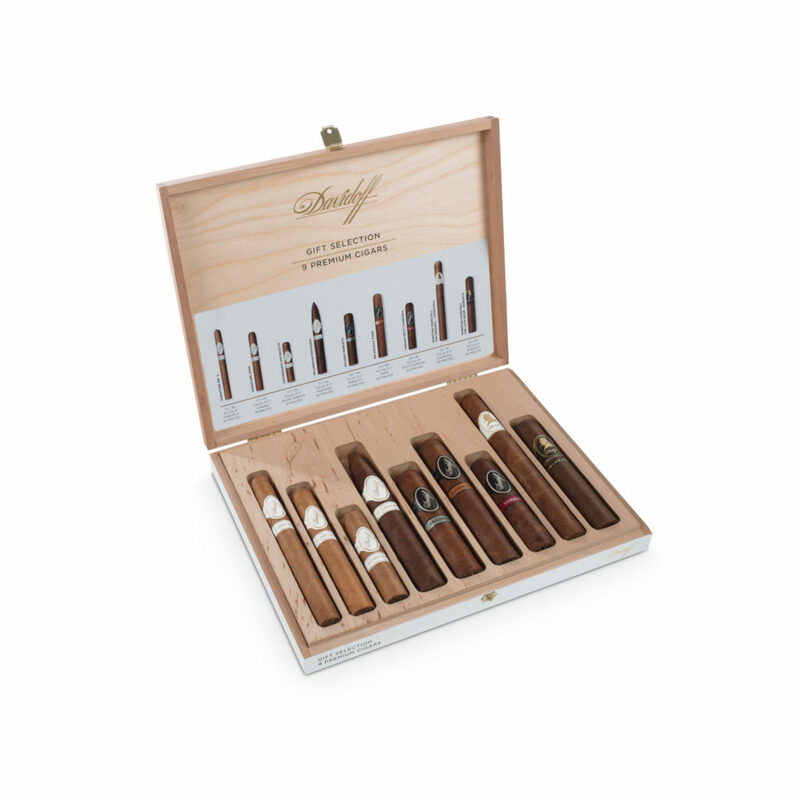 To order, and to see loads of other Davidoff gift ideas, visit davidoff.com. 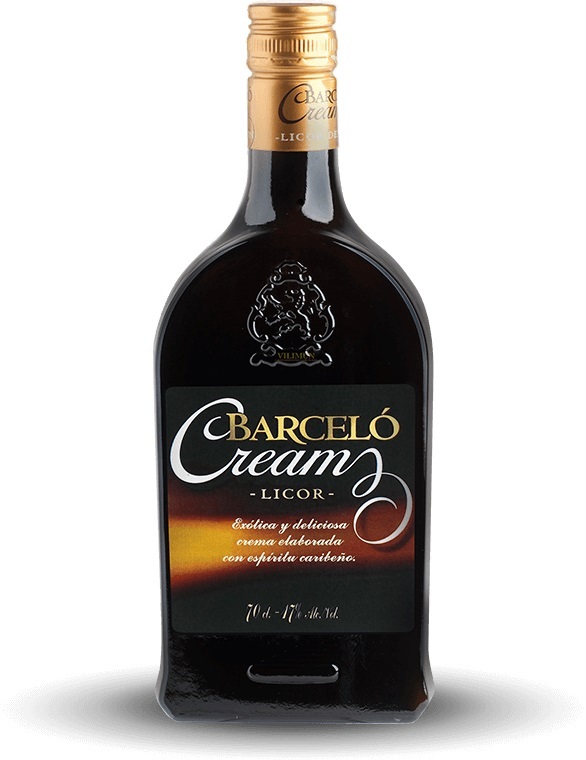 This liqueur is the perfect additive to coffee or simply neat for those cold winter nights by the fire. 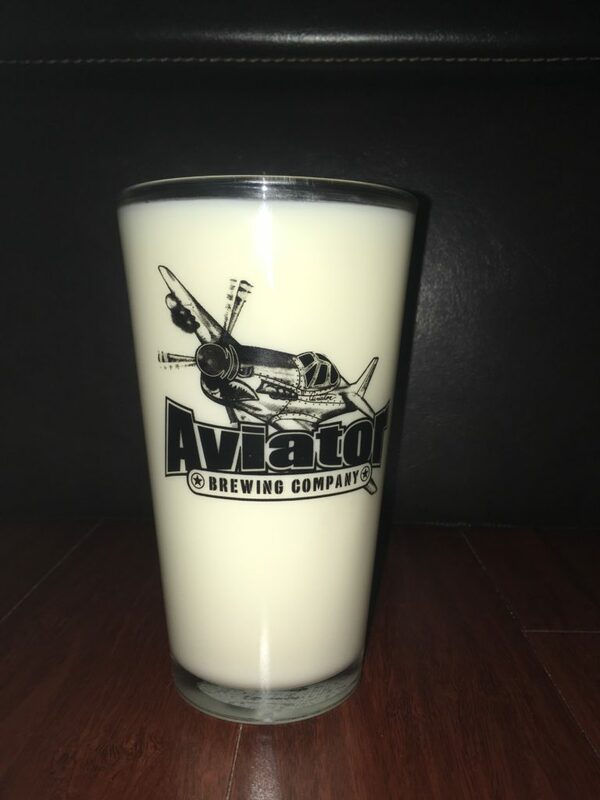 It features notes of coconut, almond milk, rum, and vanilla. We sampled it with a Macanudo Inspirado Red and loved the pairing. 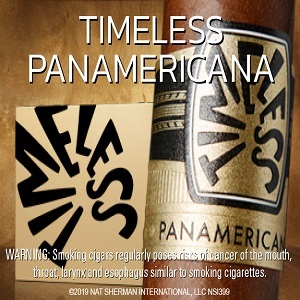 Try it out with a cigar of your choice and let us know how it is. Average price: $11. For more info, visit ronbarcelo.com. 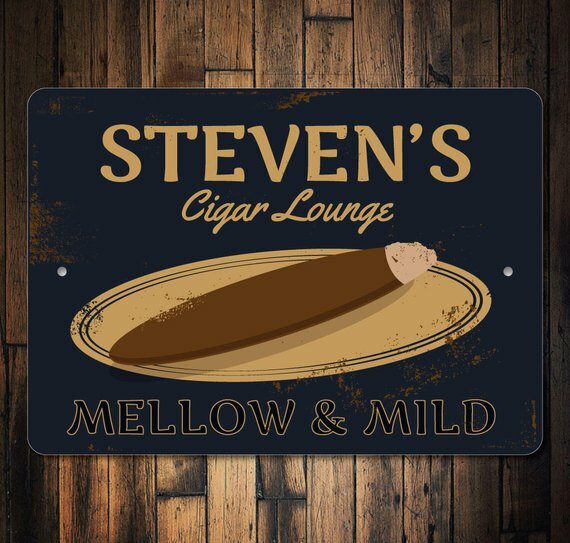 Another perfect addition to any cigar shop, man-cave, or garage, this aluminum sign can be customized to say anything you’d like. Every cigar lover needs a travel case and this is one of our favorites. It’s extremely durable so you’ll have no worries as your cigars sit patiently in the overhead bin, or the trunk of your car. 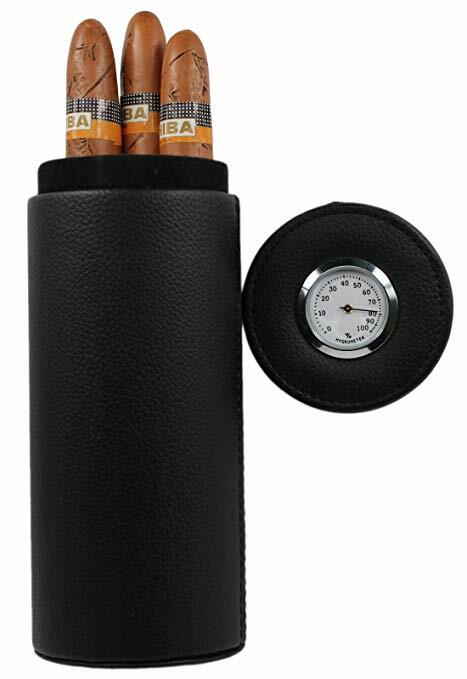 It holds up to five cigars, is lined with cedar wood to help protect your cigars and has a built-in hygrometer. This is one of our new favorite bourbons and it pairs wonderfully with any cigar. This bourbon is aged for 2 years in American oak barrels and is aromatic and smooth. Review of this bourbon is coming soon! 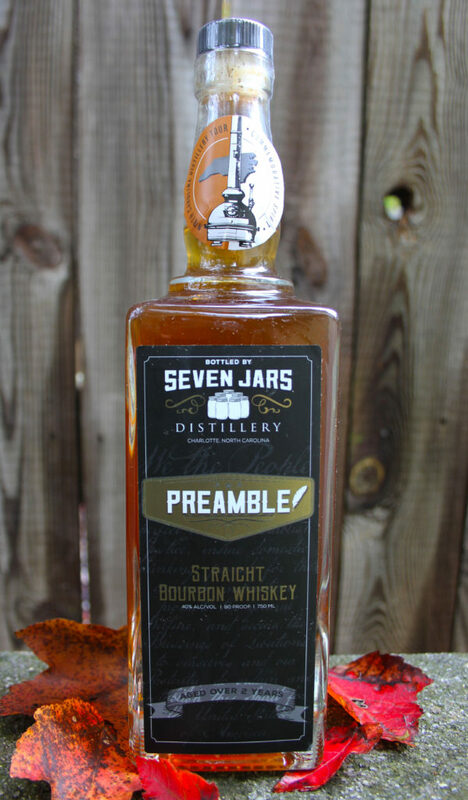 Visit sevenjarsdistillery.com to see purchasing locations near you. These are some of the most beautifully designed cigar cutters we’ve ever seen. 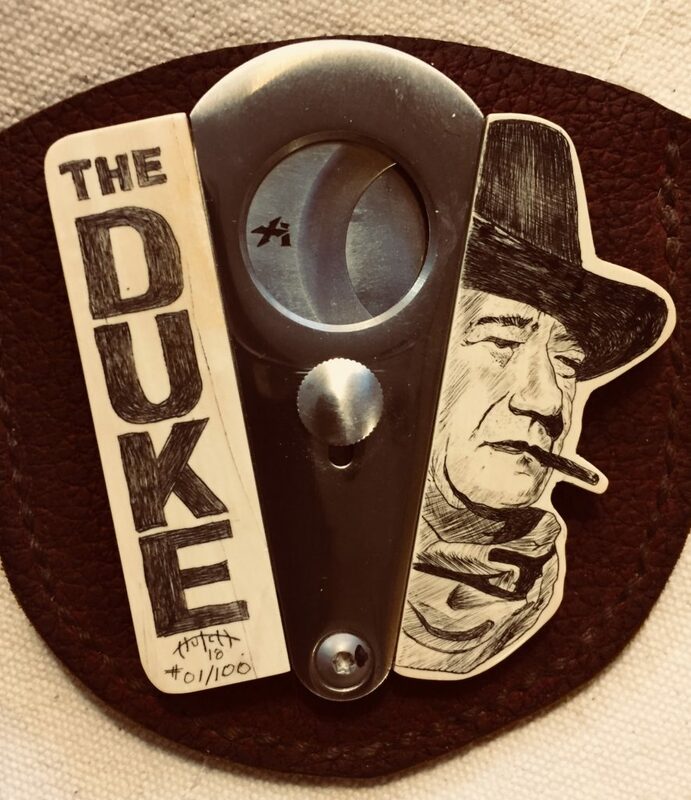 The best part is Rick “Hutch” Hutchings does custom orders, so if the cigar lover in your life is a huge fan of The Big Lebowski, for instance, Hutch will create a cigar cutter featuring images of The Dude or Walter. The cutters are on the pricey side, but you’re paying for the craftsmanship and quality. For our full story on him, head over here. To order a custom cutter, visit scrimbyhutchstudio.com. 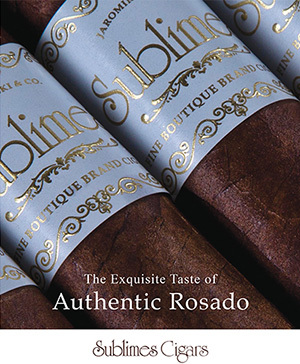 This should be on the must read list of every cigar lover. 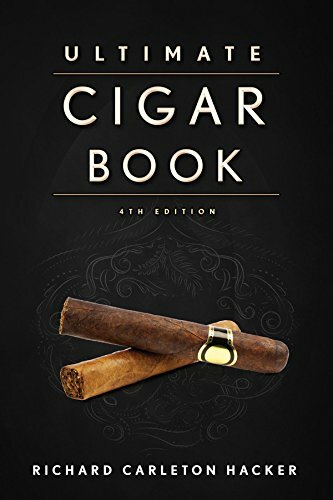 This book contains so many details and information on every facet of cigar making and smoking that anyone should ever wish to know. You’ll be an expert by the end. Barrel-aged coffee stout, coffee porter, hard cider, IPA, winter lager, spiced pear brandy, and Madagascar vanilla bean porter are just a sampling of the more than 70 candle scents Brandy Mutchler, of Brandy’s Soy Candles, offers. These are perfect for making your man-cave smell manly, yet accessible, and trust us, your family will thank you. To order candles, head over to Brandy’s website. 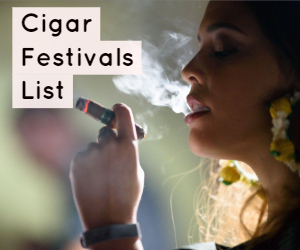 For more, check out some cigars we’re gifting this Christmas.